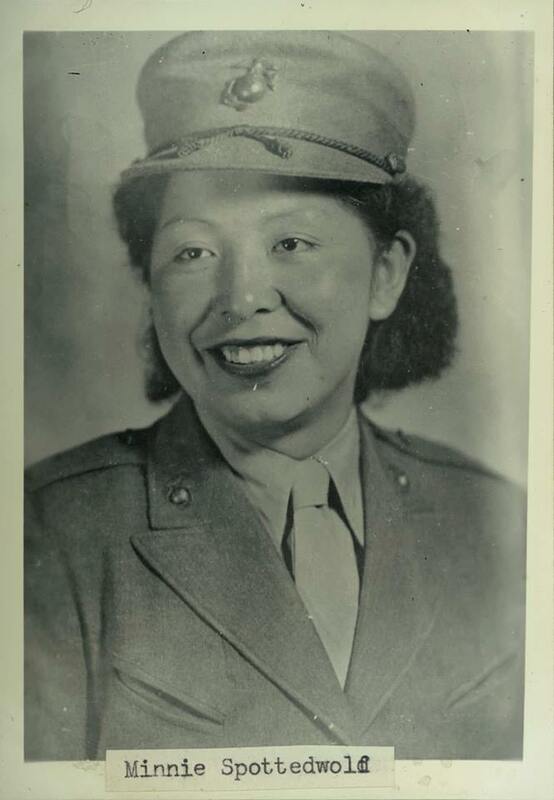 Minnie Spotted Wolf, First Native American Female to Enlist with US Marine Corps, in 1943 | #NativeAmericanHeritageMonth #blackfoot #usmc « Adafruit Industries – Makers, hackers, artists, designers and engineers! Spotted Wolf served for four years in the Marines as a heavy equipment operator as well as a driver for visiting general officers on bases in both Hawaii and California. After her discharge in 1947, Spotted Wolf returned to Montana. 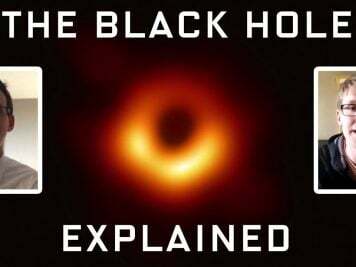 She married Robert England and attended college, earning a two-year degree in Elementary Education in 1955 and later a BS in Elementary Education in 1976. After a 29-year teaching career, Minnie Spotted Wolf passed away in 1988. Read more here at the National Archives and also here at Wikipedia; also here at The Female Soldier.